I love indirect lighting as it creates an instant feel of warmth and coziness when applied. 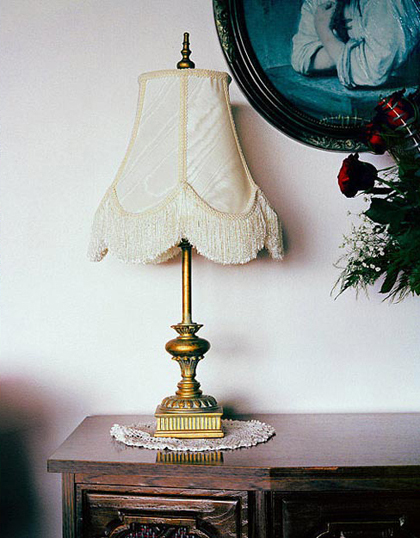 I love old items as they add history and mystery to any place. 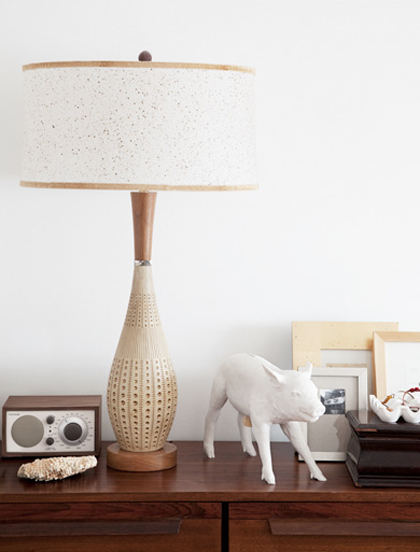 I most certainly love these vintage table lamps for all the above plus for their unique style and attitude. 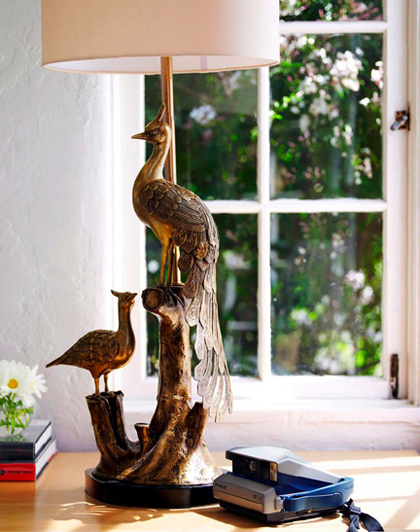 1 comment on "Vintage lamps"
The bird lamp is not exactly my style, but surprisingly: I really like it!